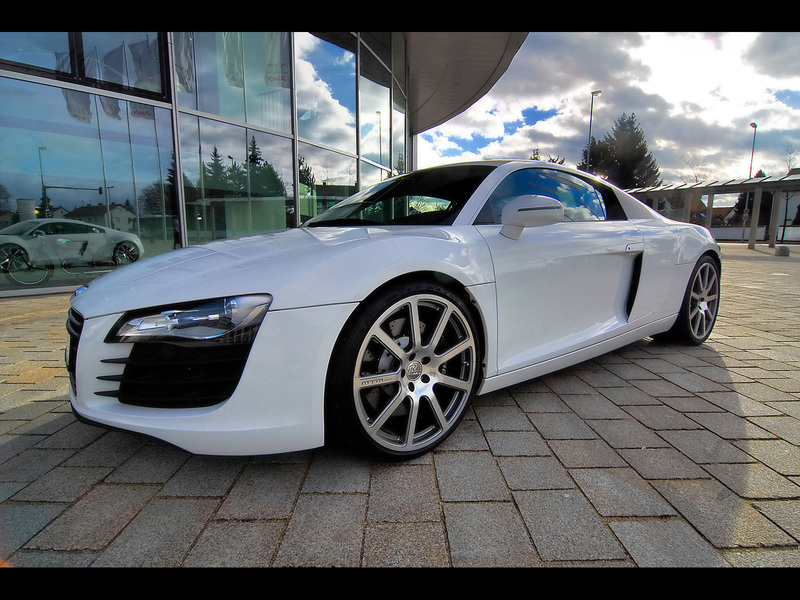 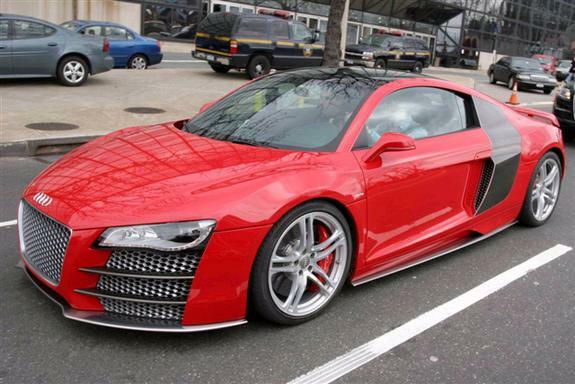 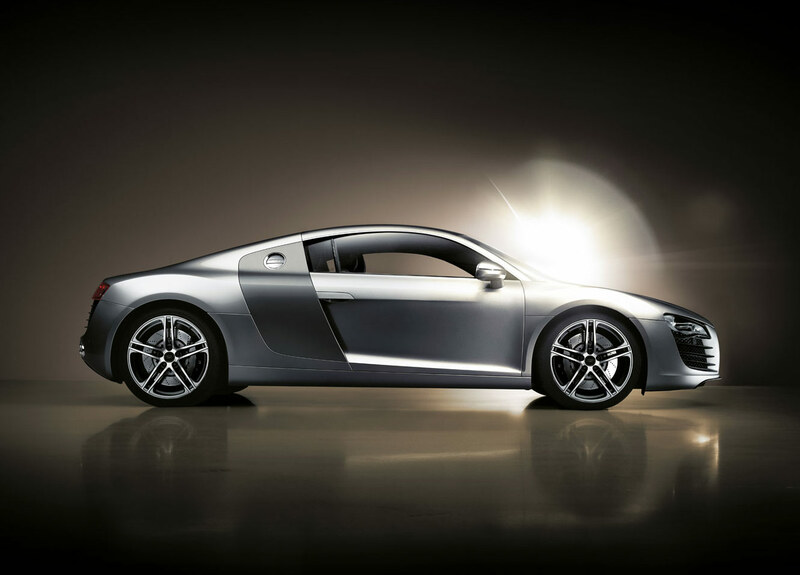 Audi R8 is one of the few supercars which need no introduction as they stand out thanks to the appearance, performance and why not, price tag. 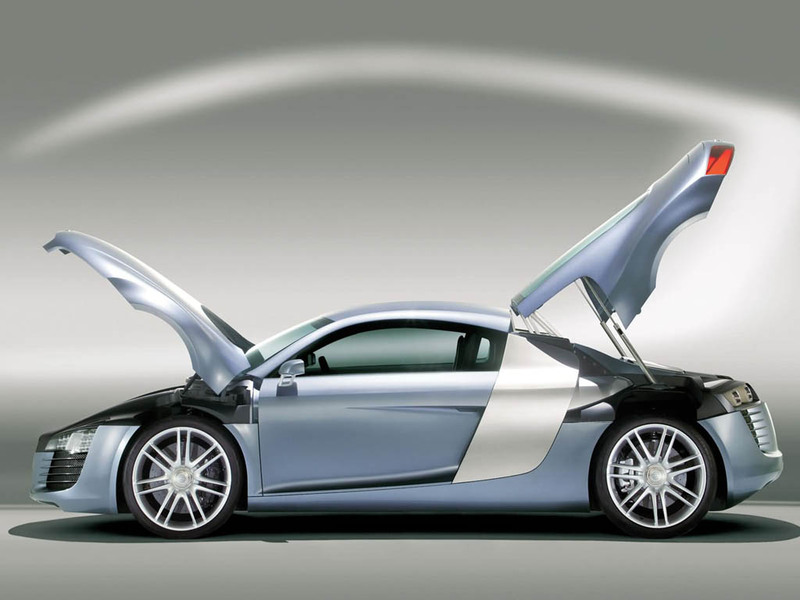 The German two-seat supercar, also known as Type 42, has been introduced in 2006 and is currently available in three different versions. 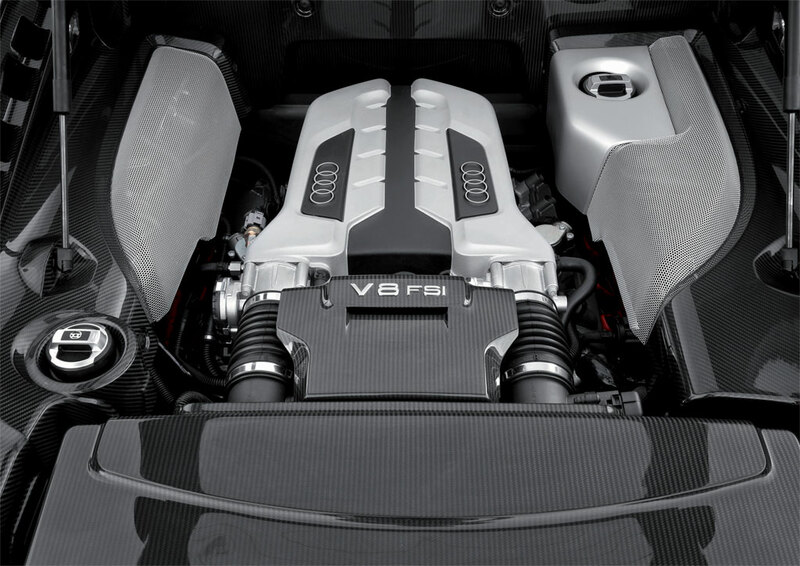 The standard Audi R8 V8 is powered by a 4.1-liter unit able to deliver 430 horsepower and 430 Nm of torque, the acceleration from 0 to 100 km/h being possible in 4,6 seconds. 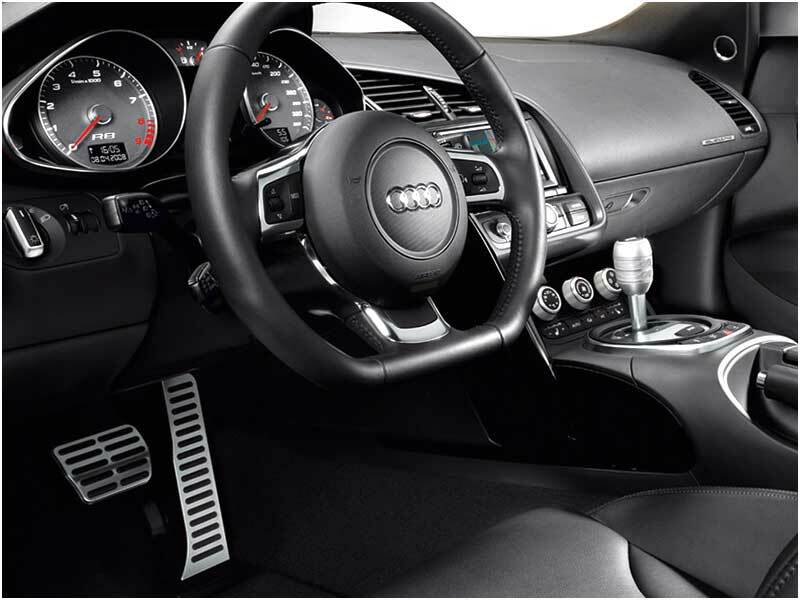 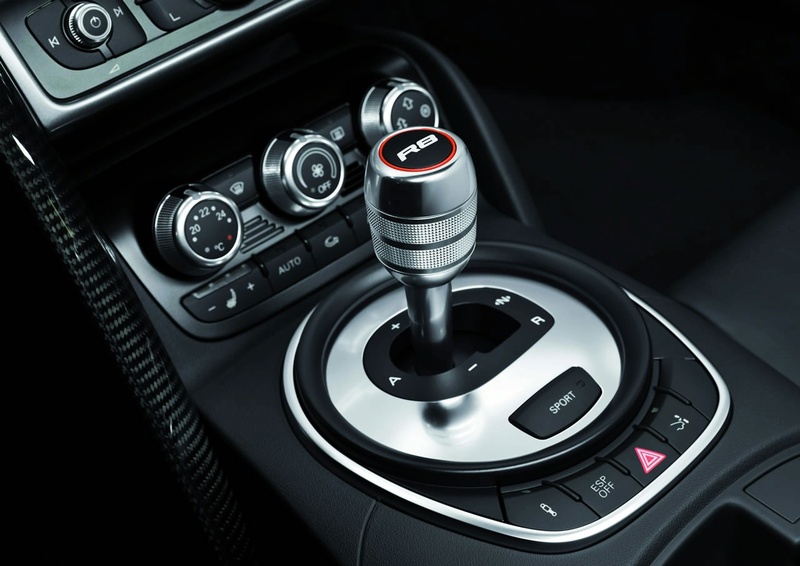 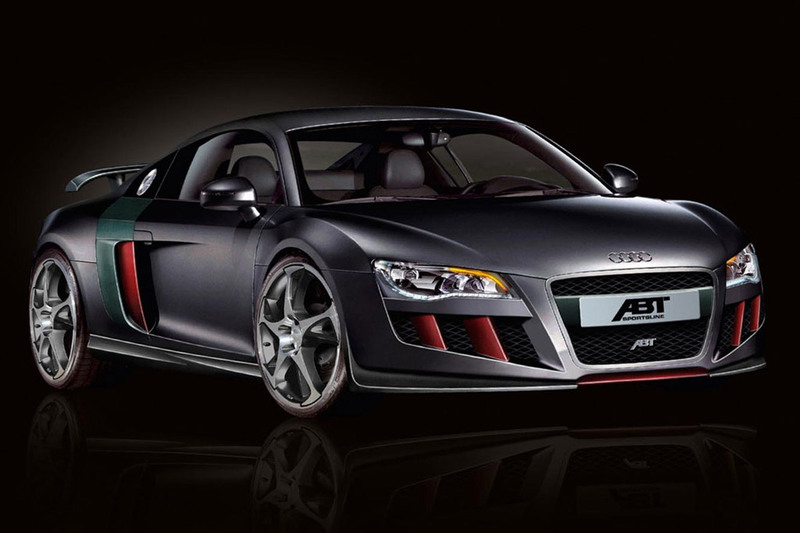 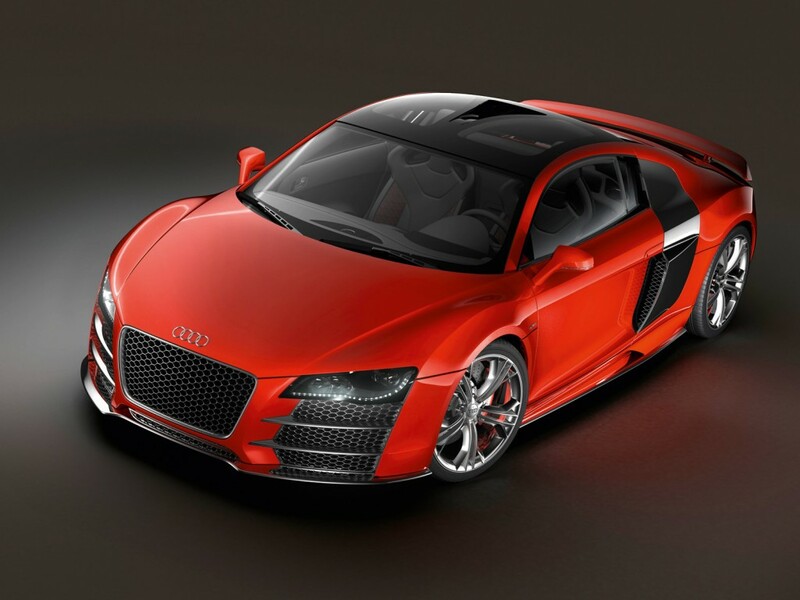 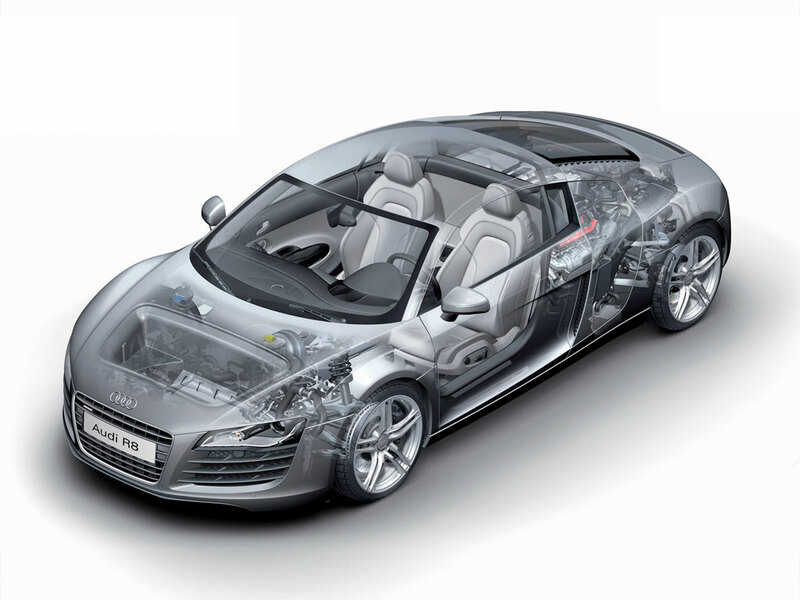 The top speed of the model is limited at 301 km/h while Audi’s R Tronic gearbox directs the power to the wheels. 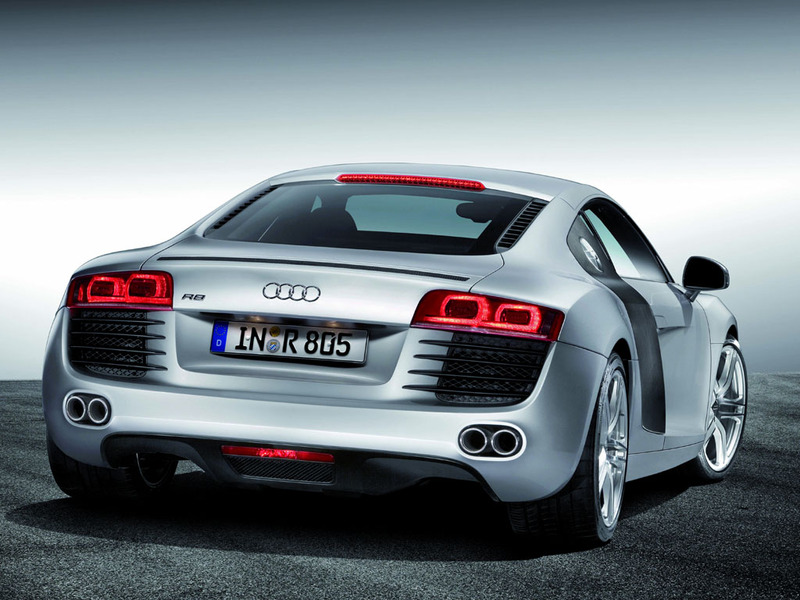 If you want more power, there is the Audi R8 V10 model fitted with a 5.2-liter V10 engine able to produce 525 horses and 530 Nm of torque. 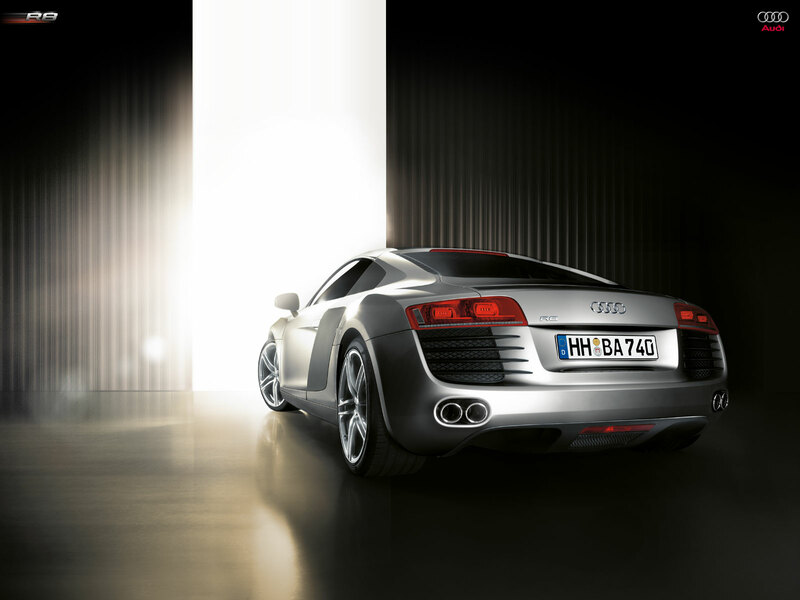 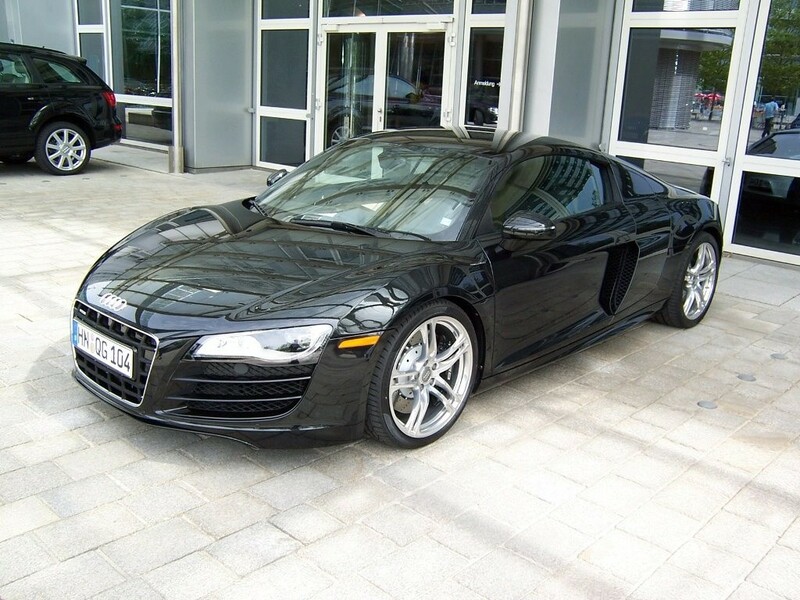 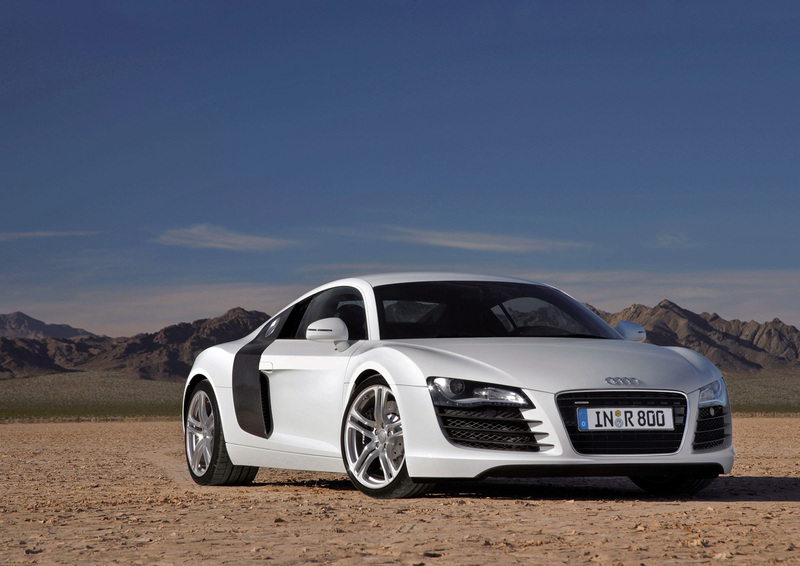 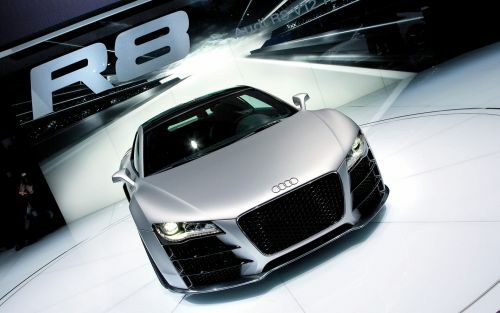 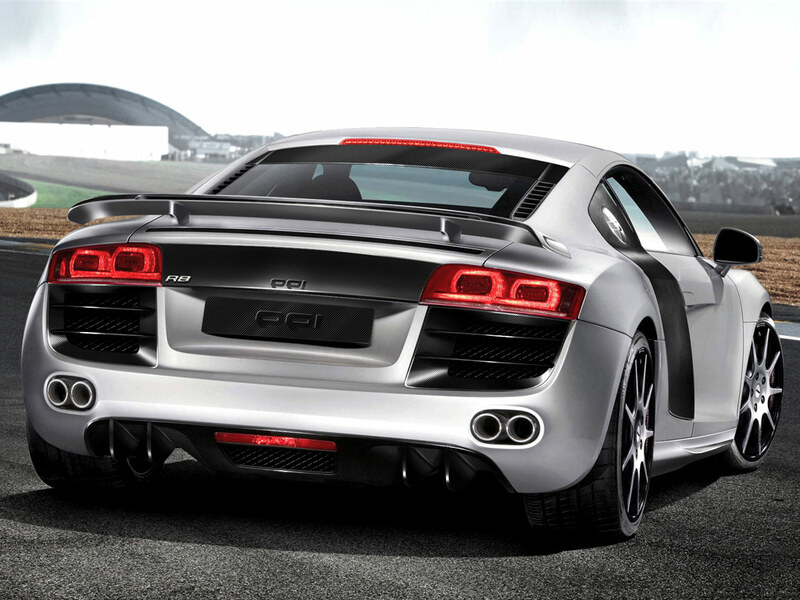 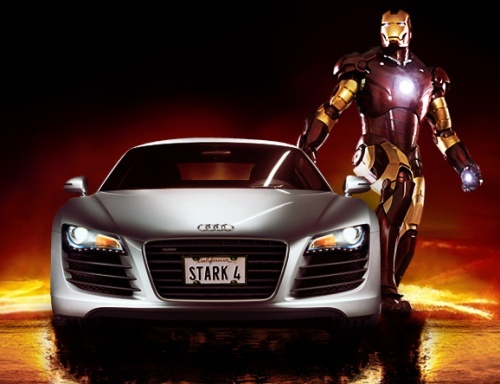 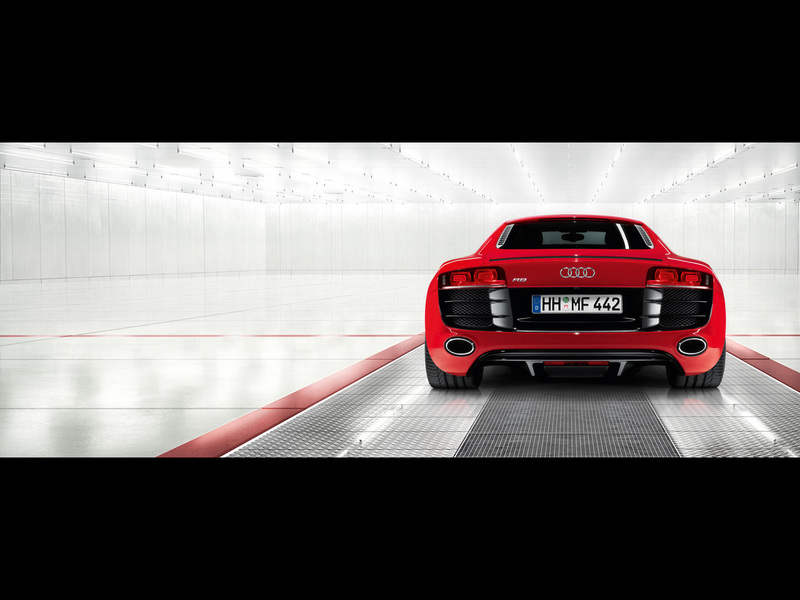 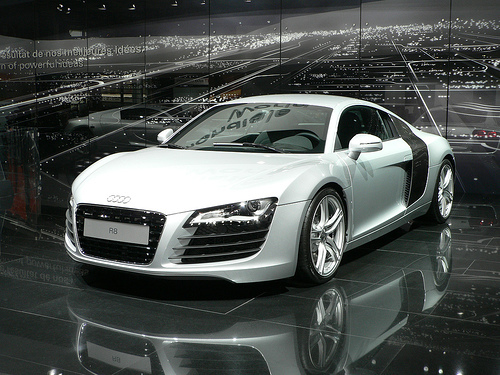 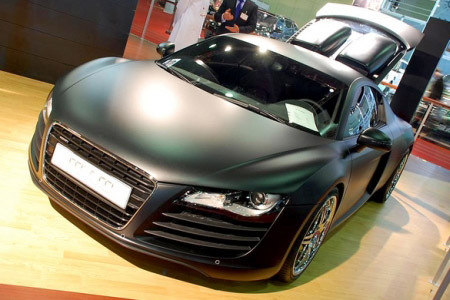 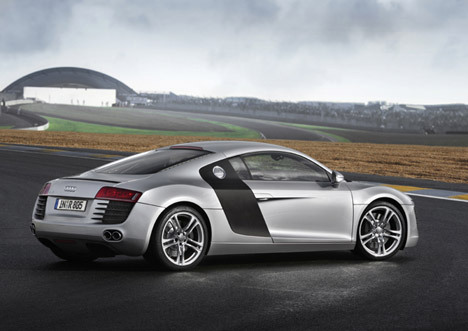 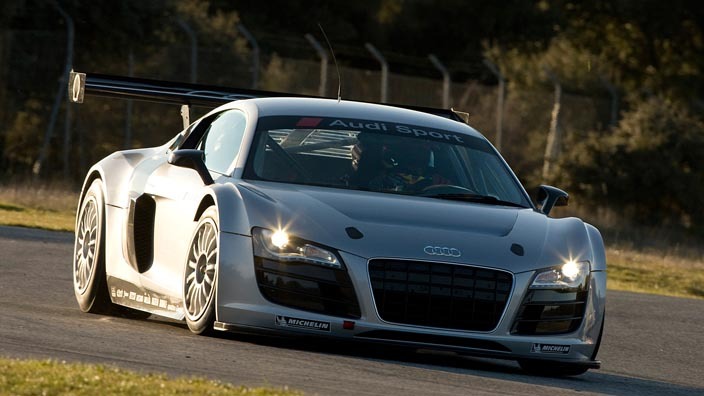 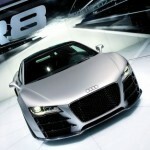 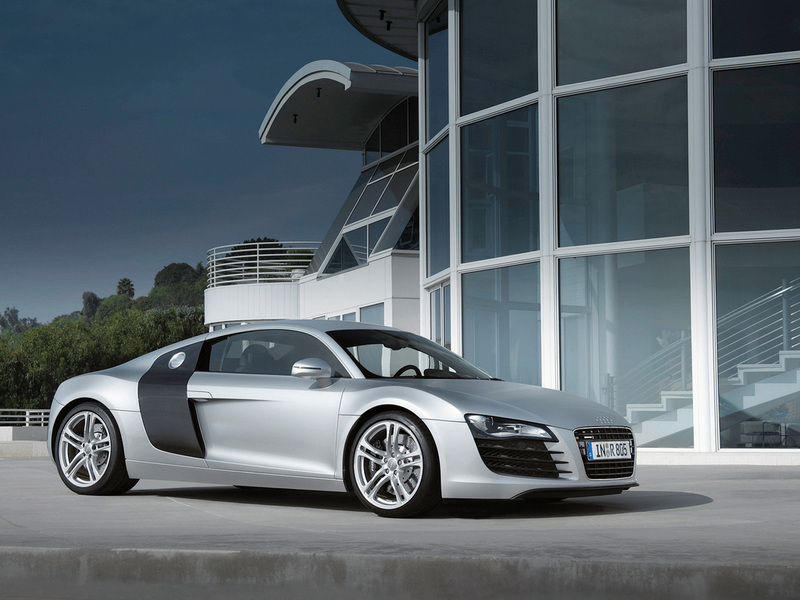 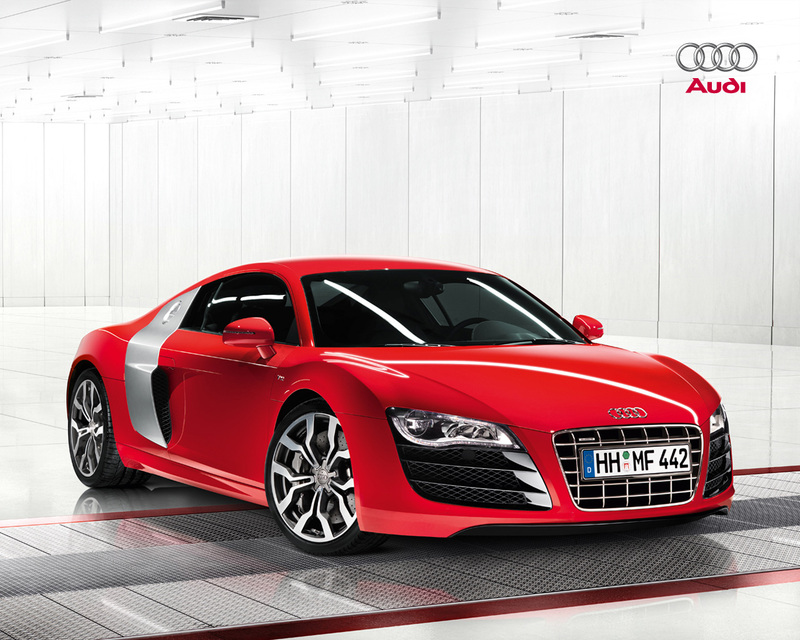 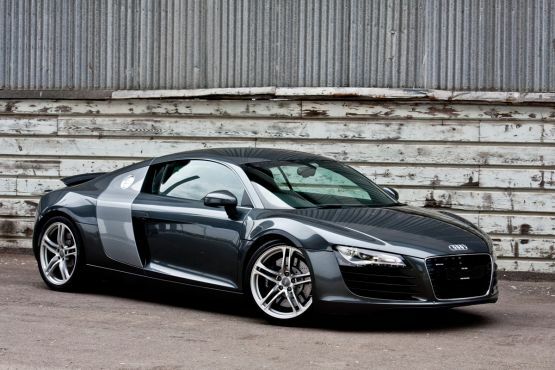 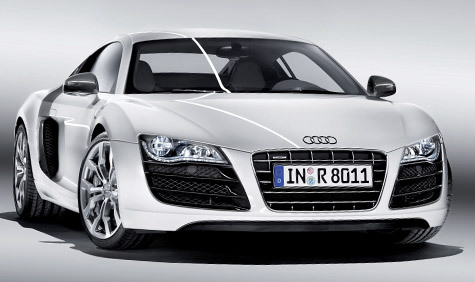 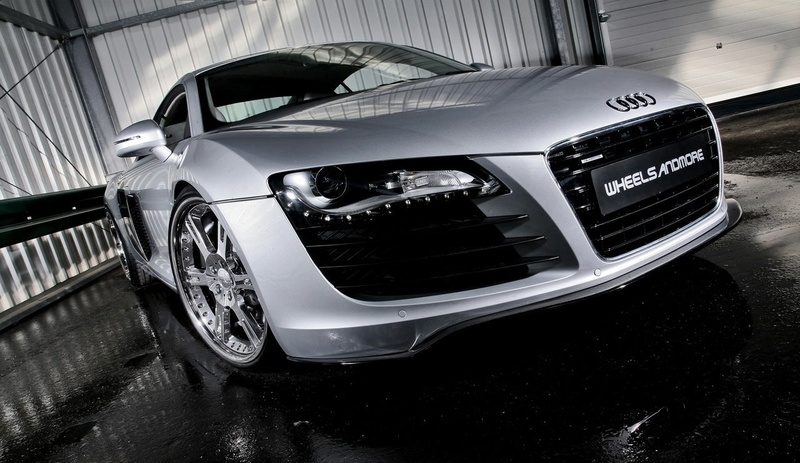 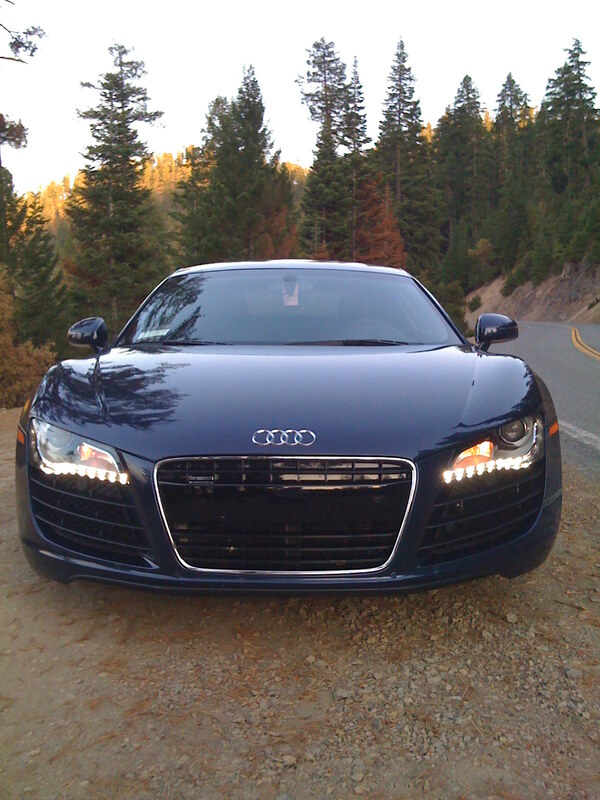 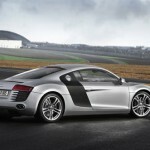 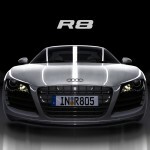 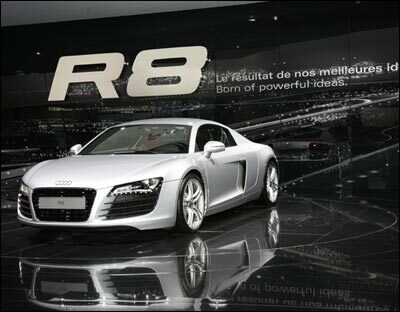 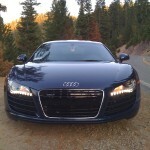 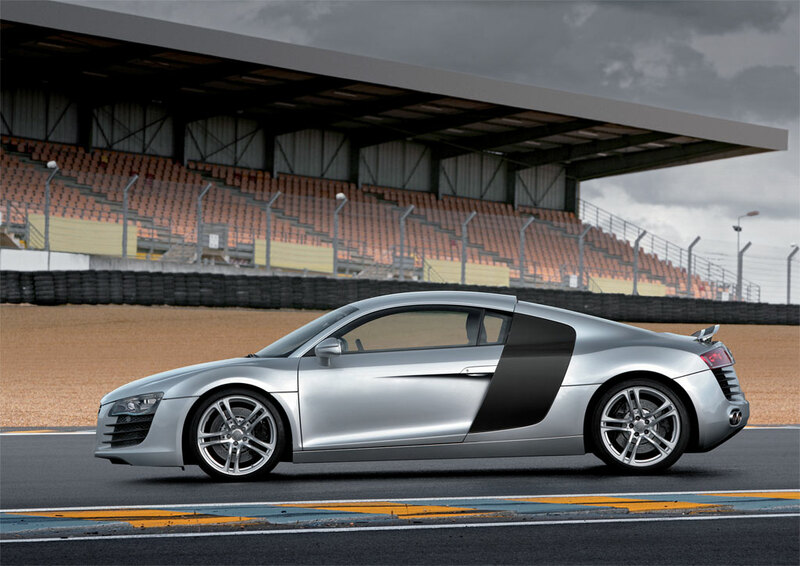 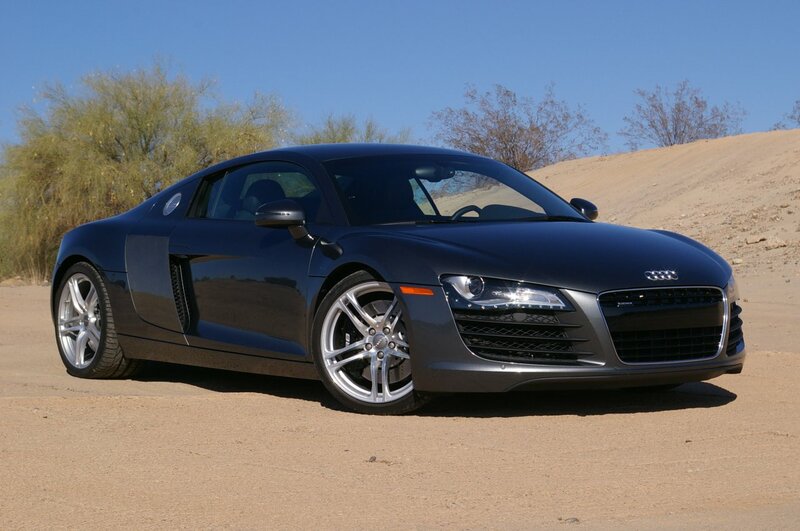 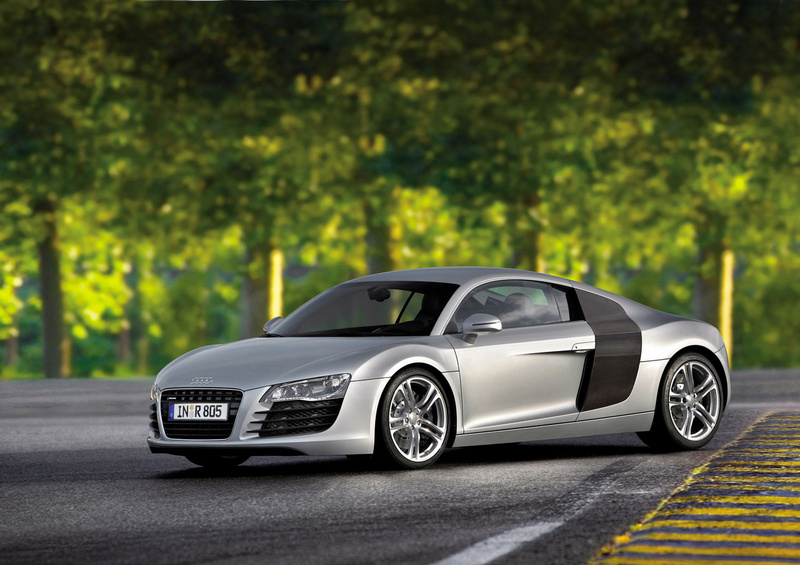 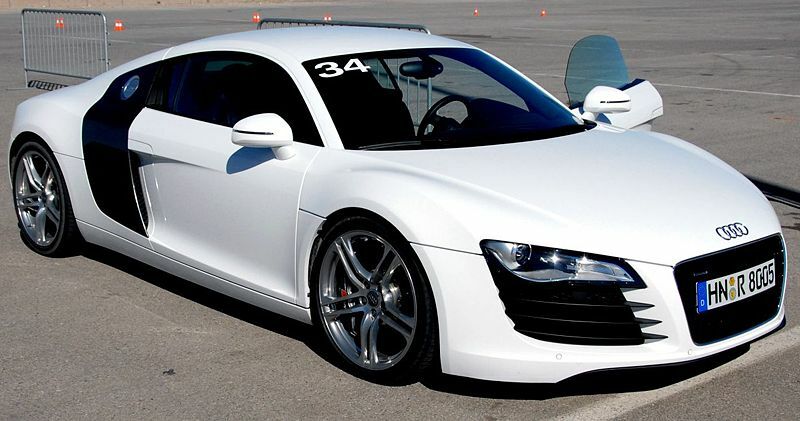 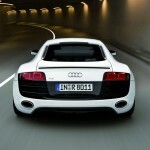 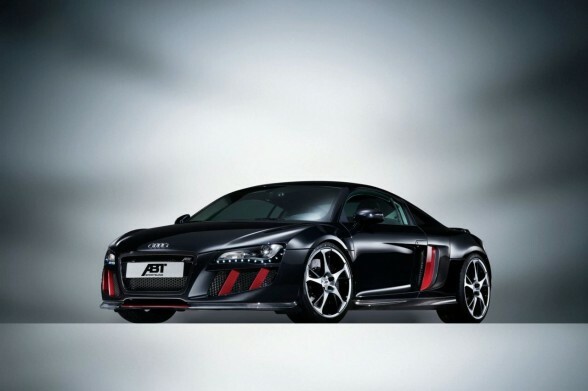 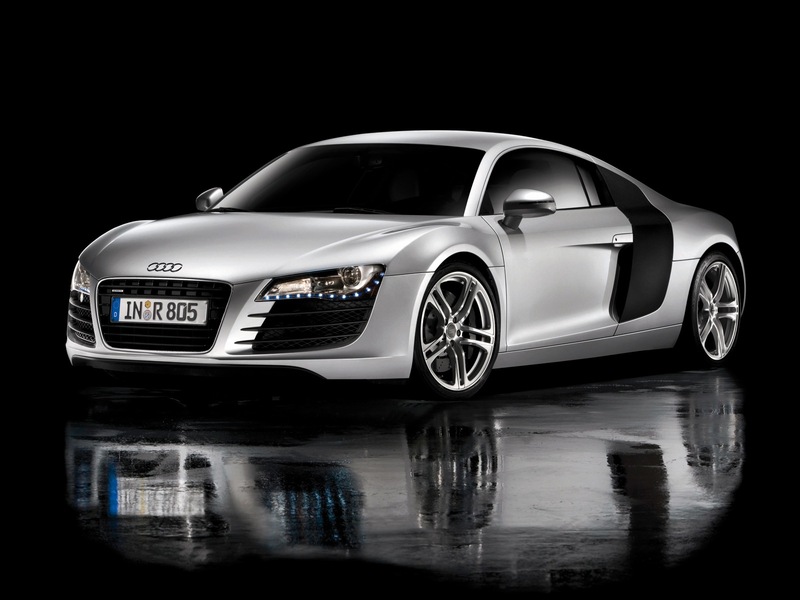 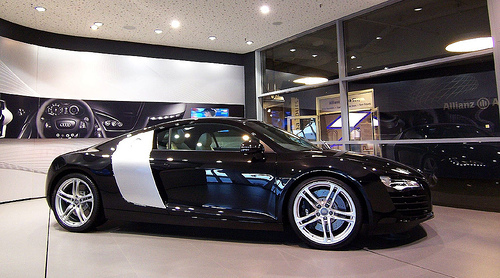 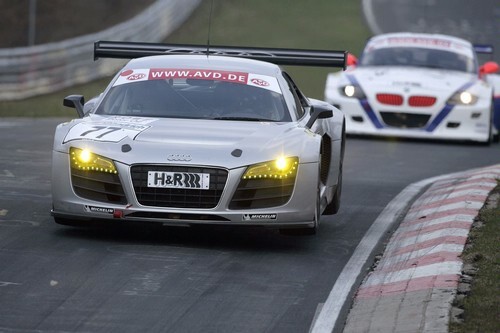 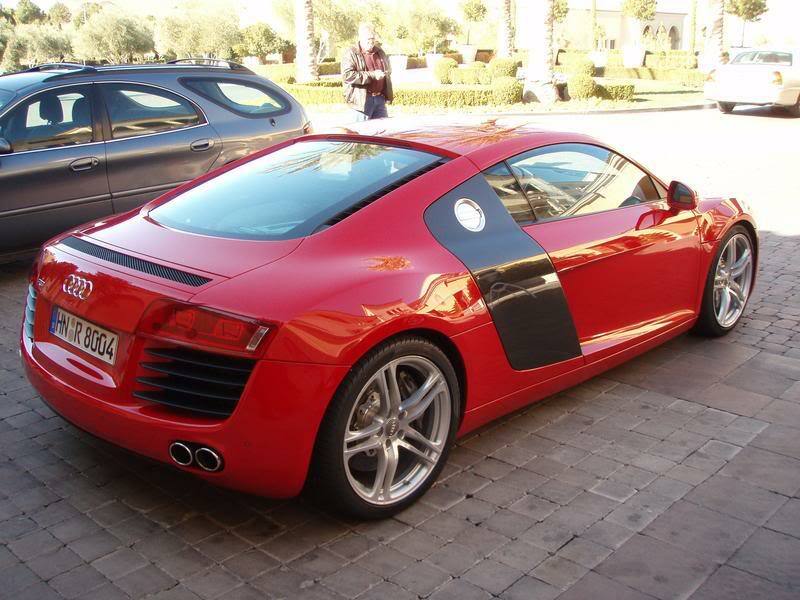 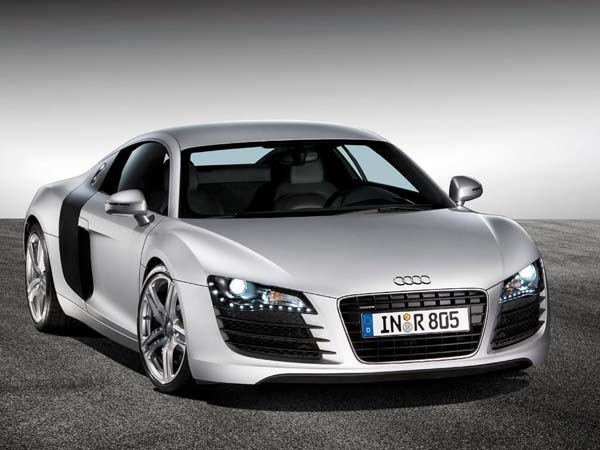 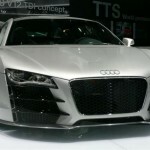 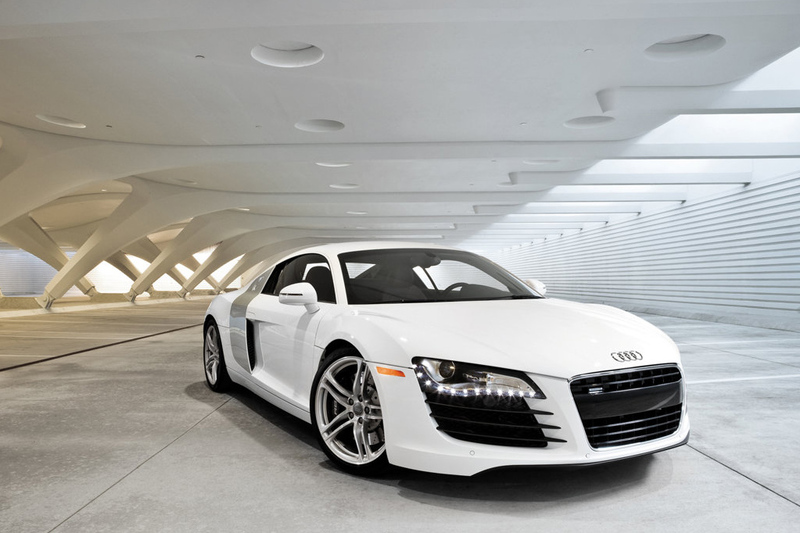 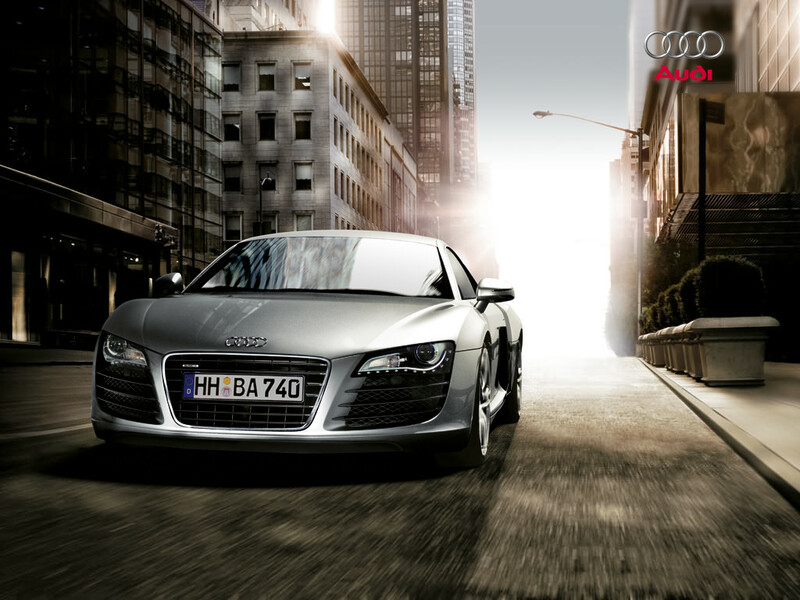 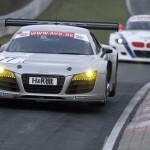 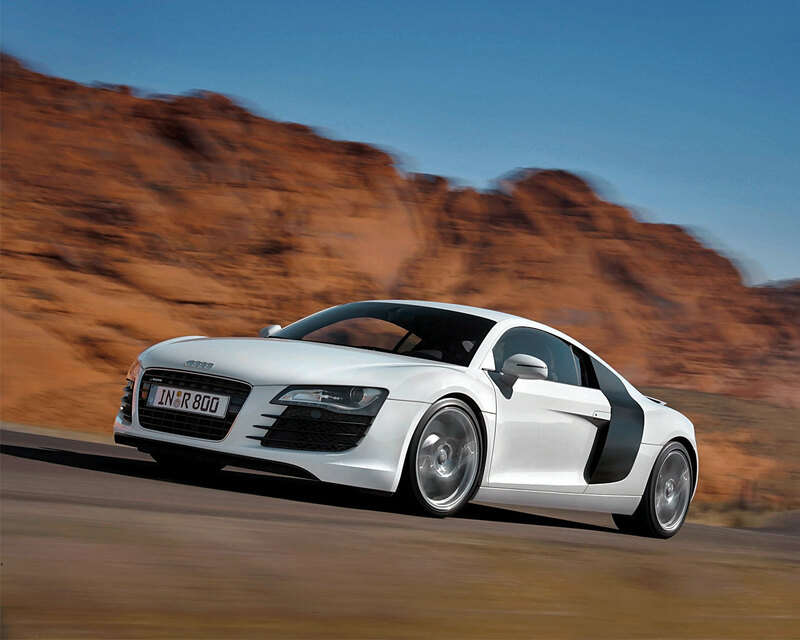 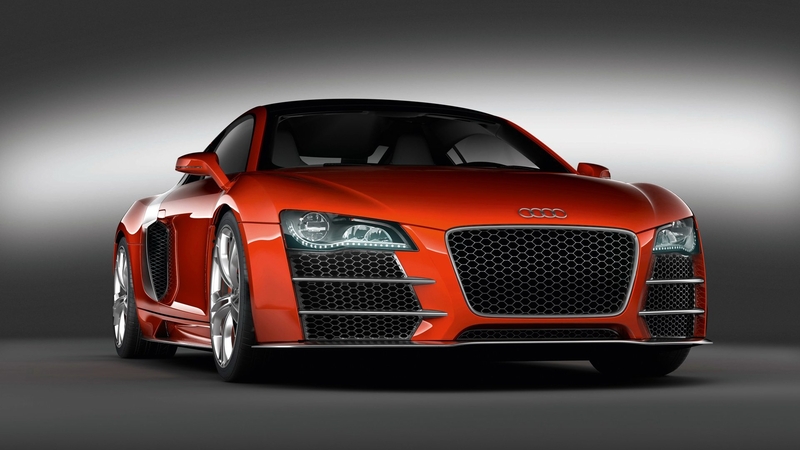 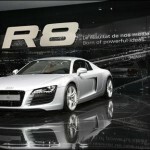 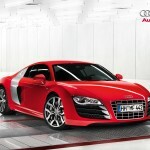 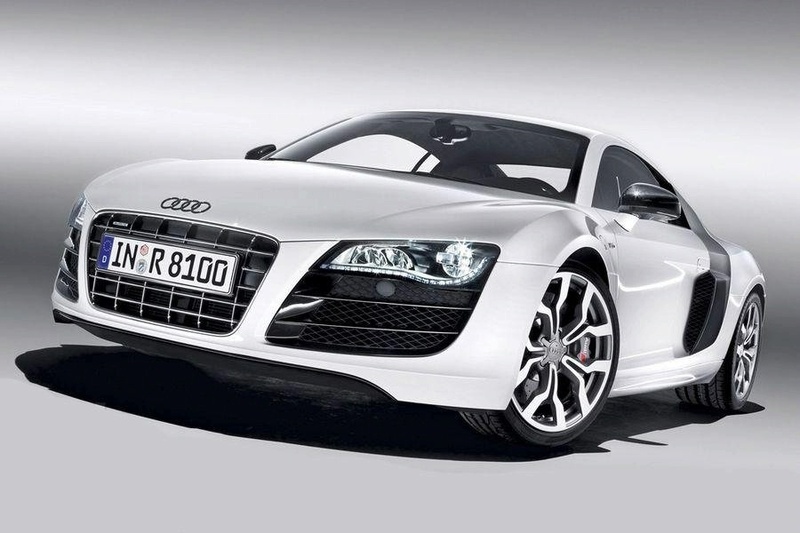 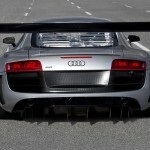 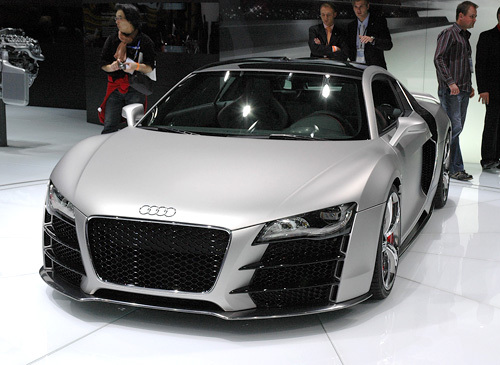 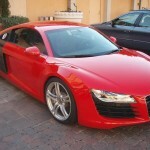 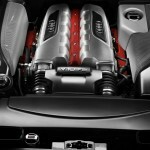 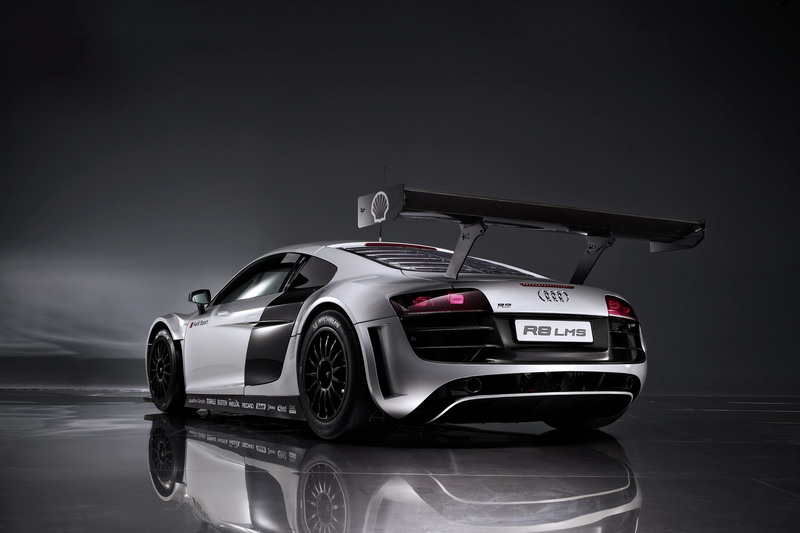 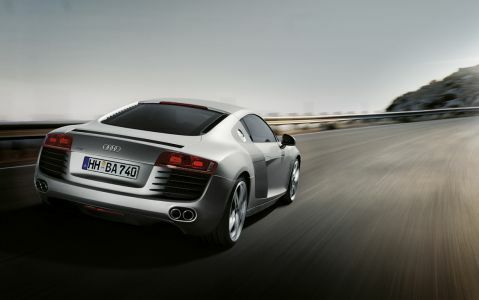 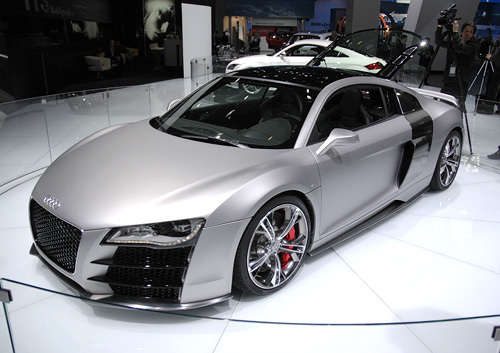 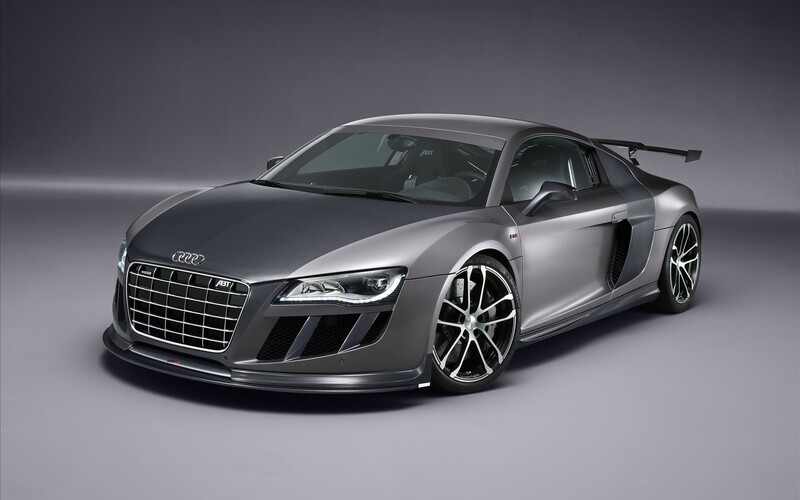 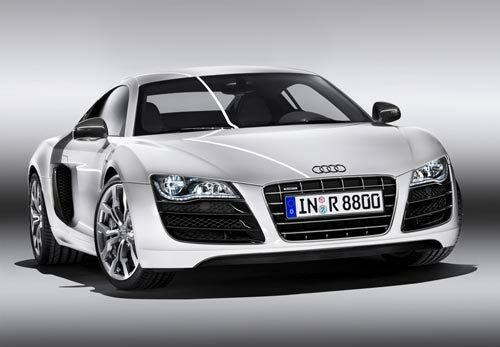 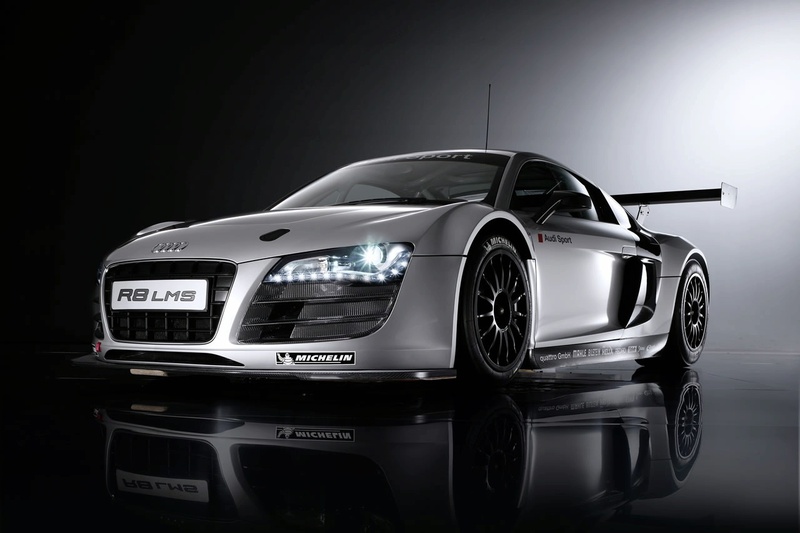 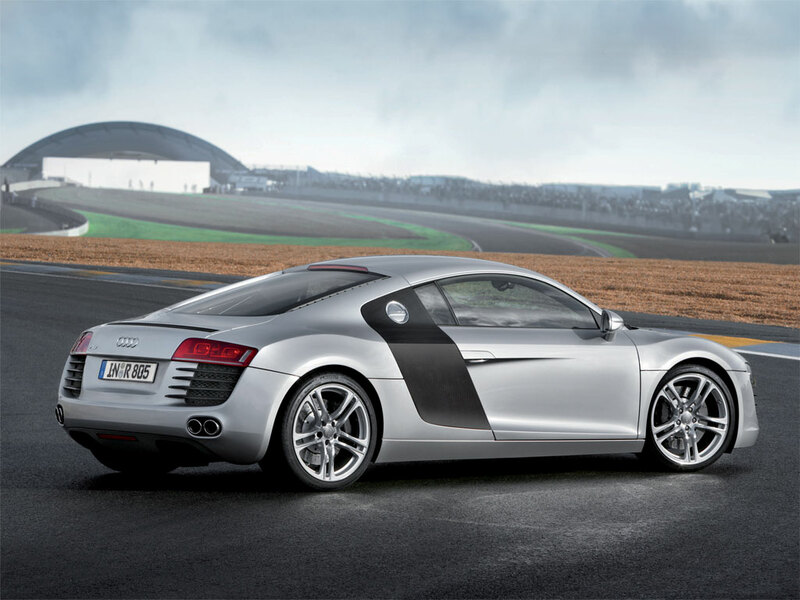 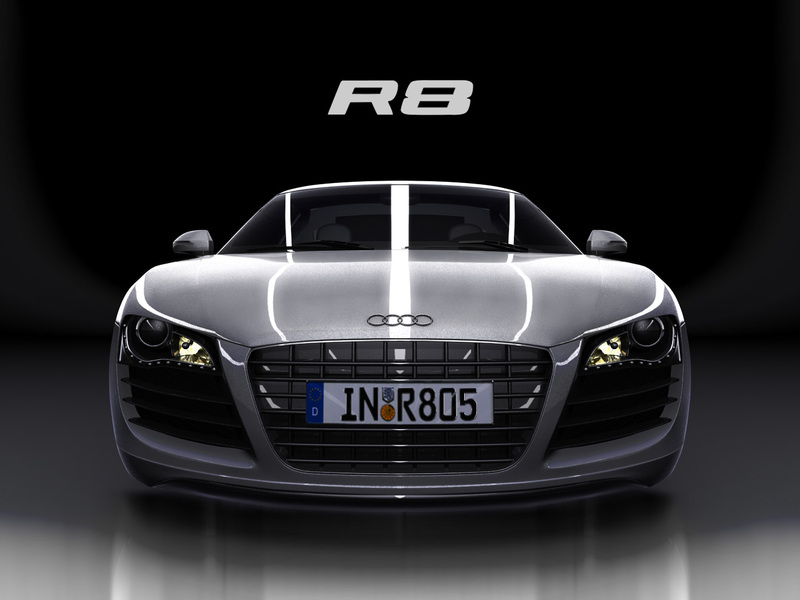 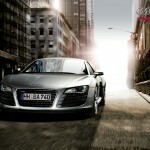 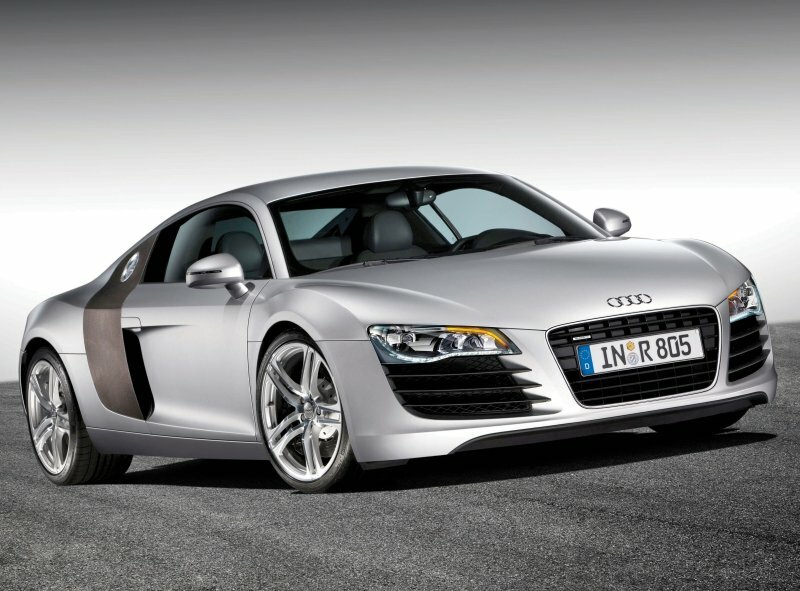 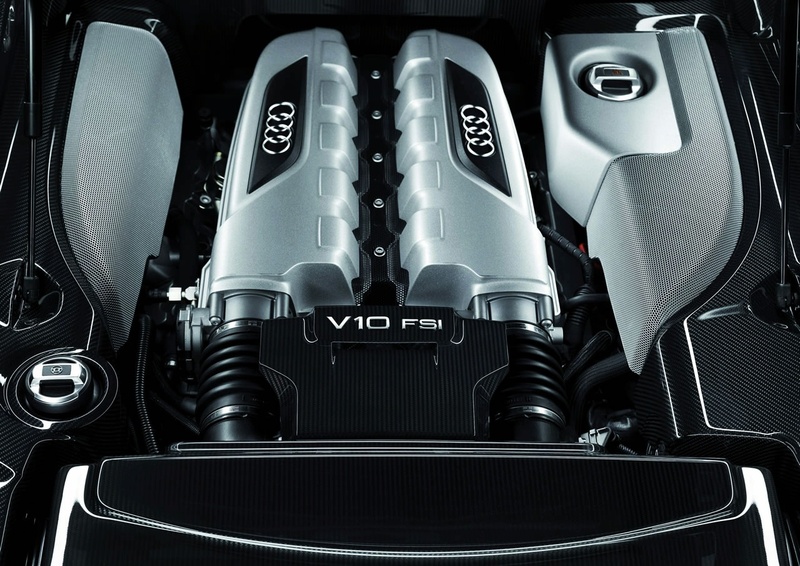 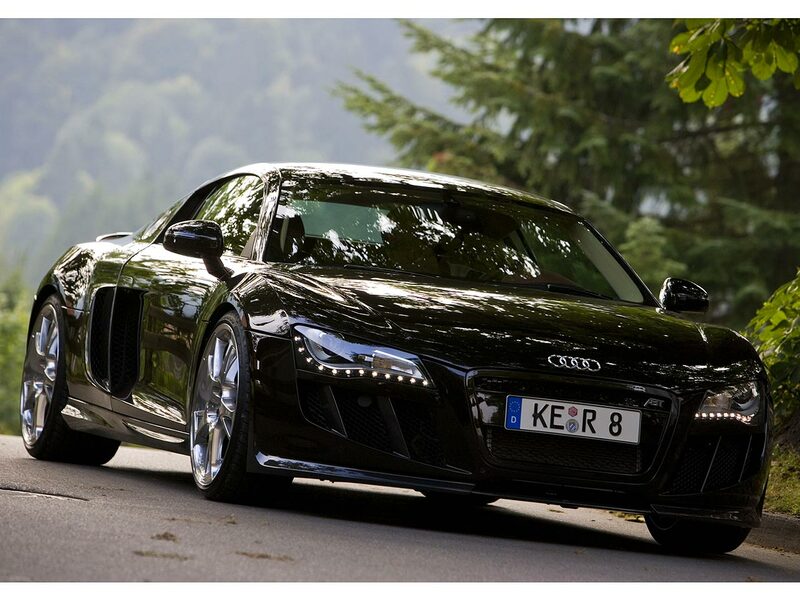 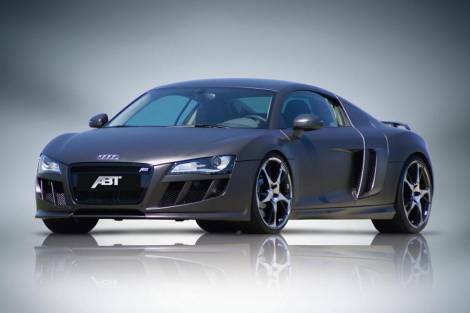 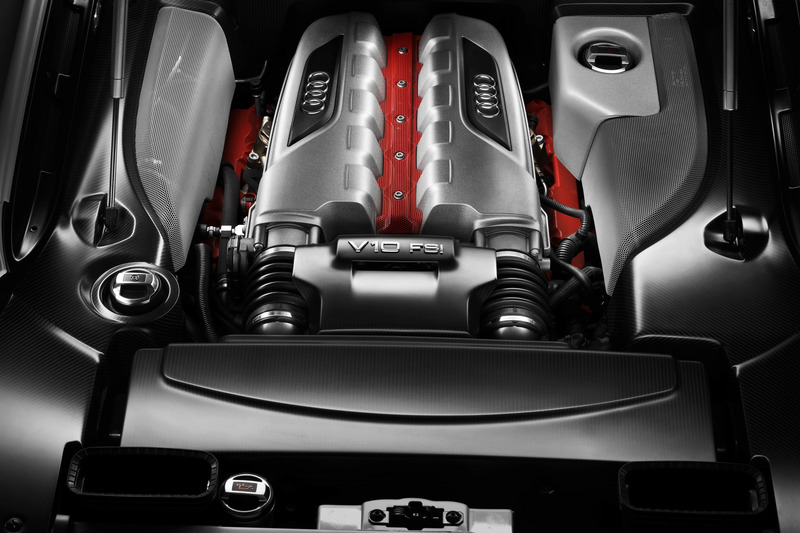 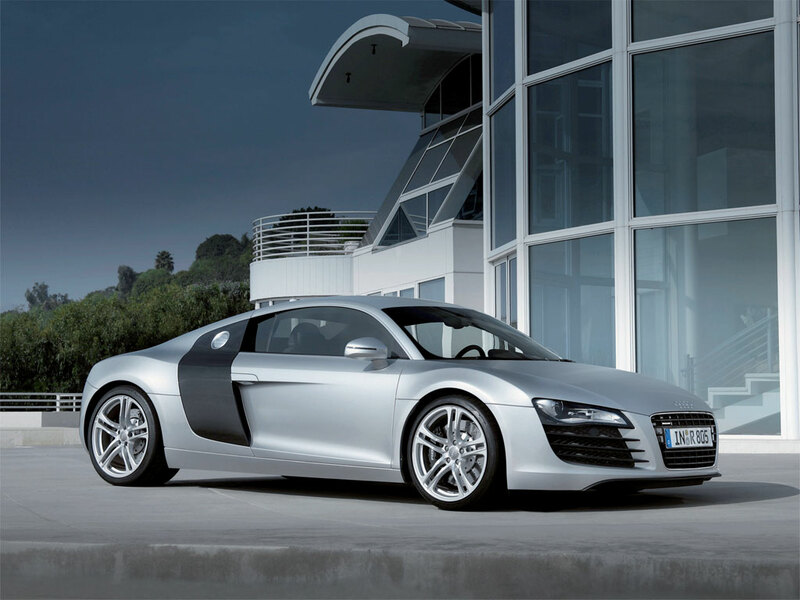 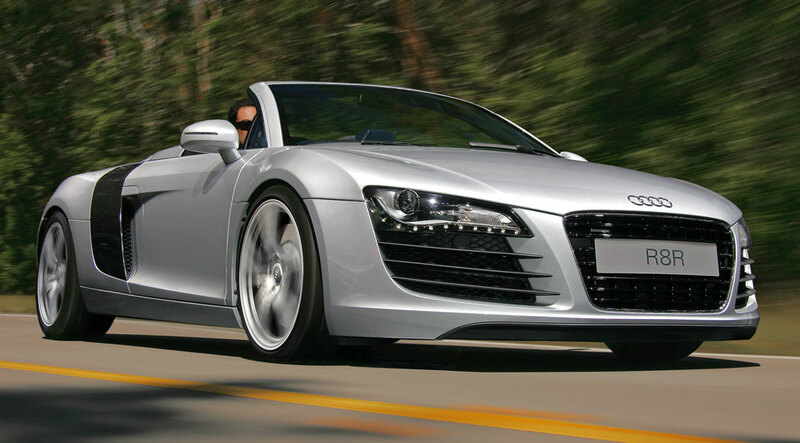 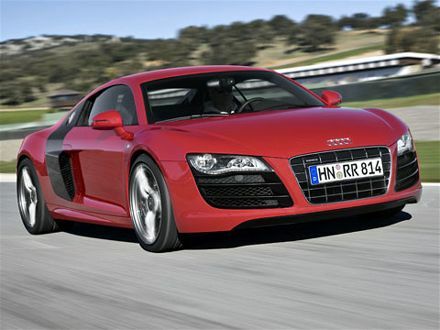 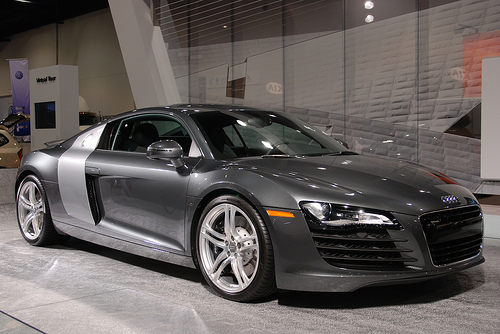 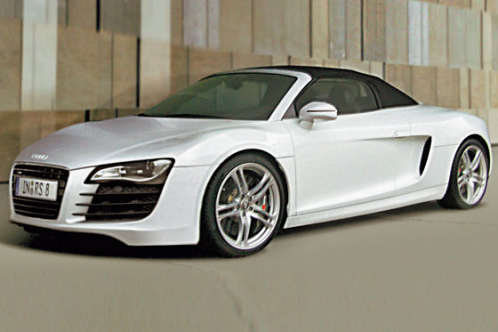 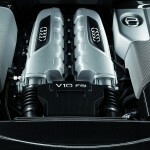 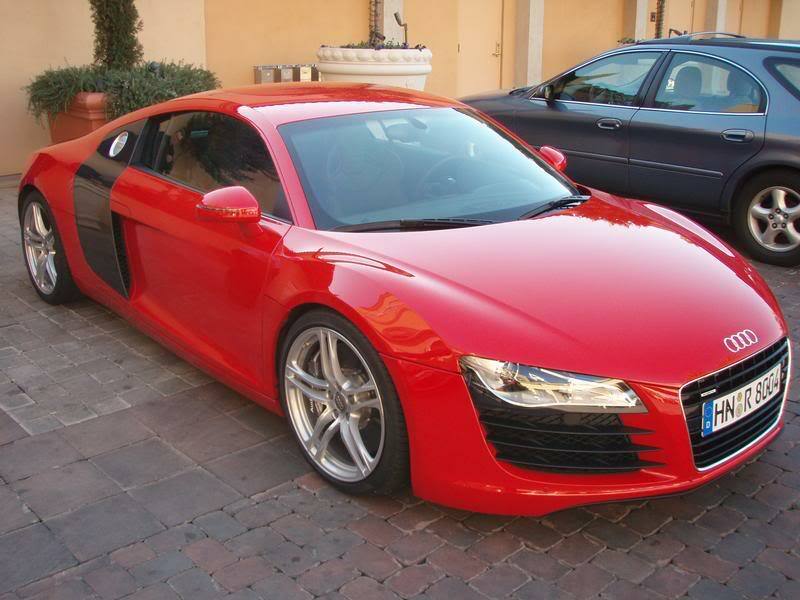 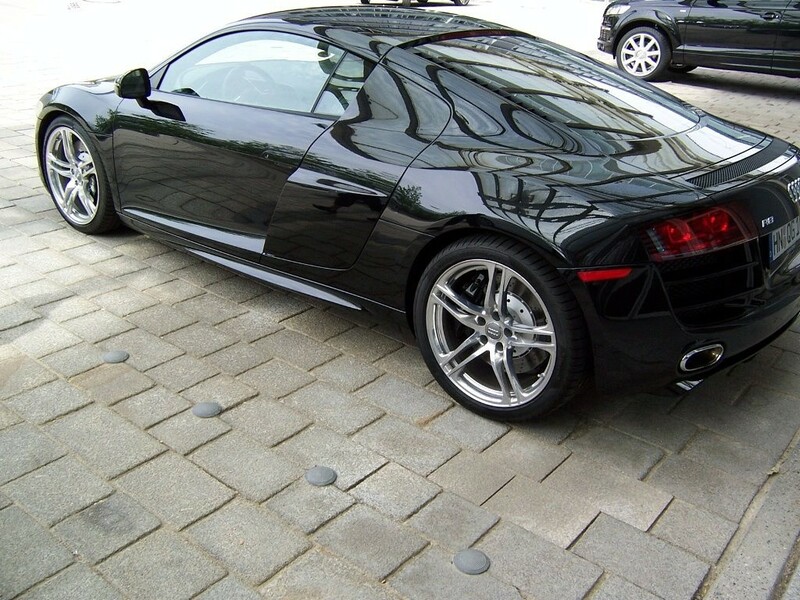 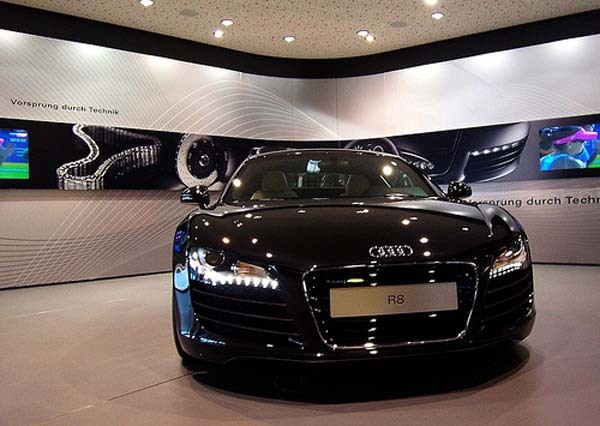 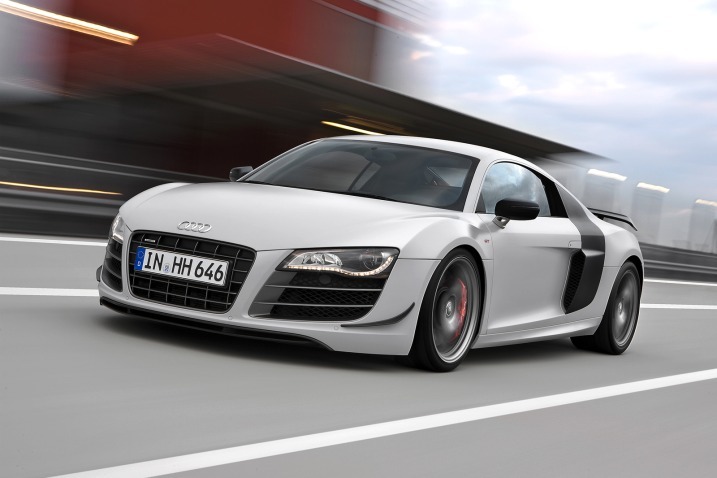 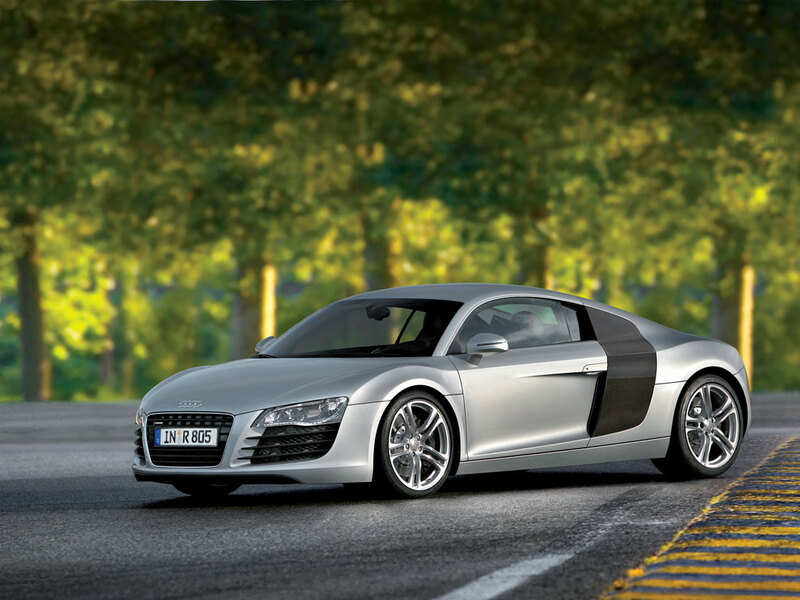 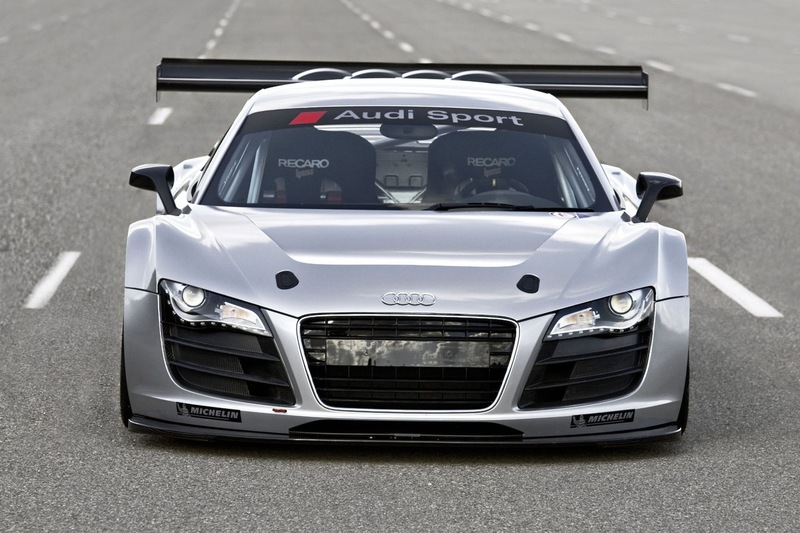 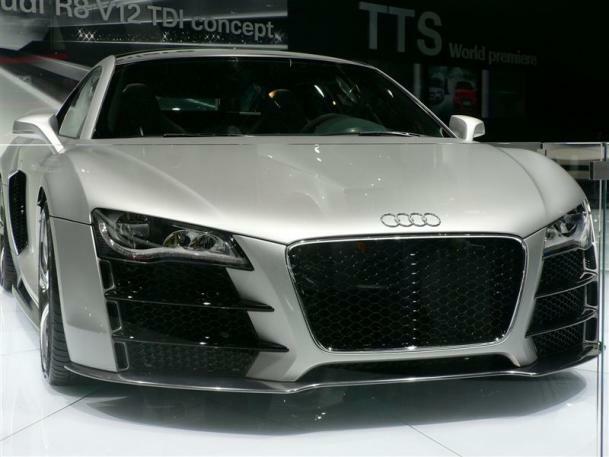 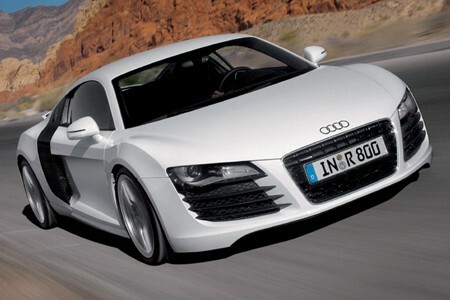 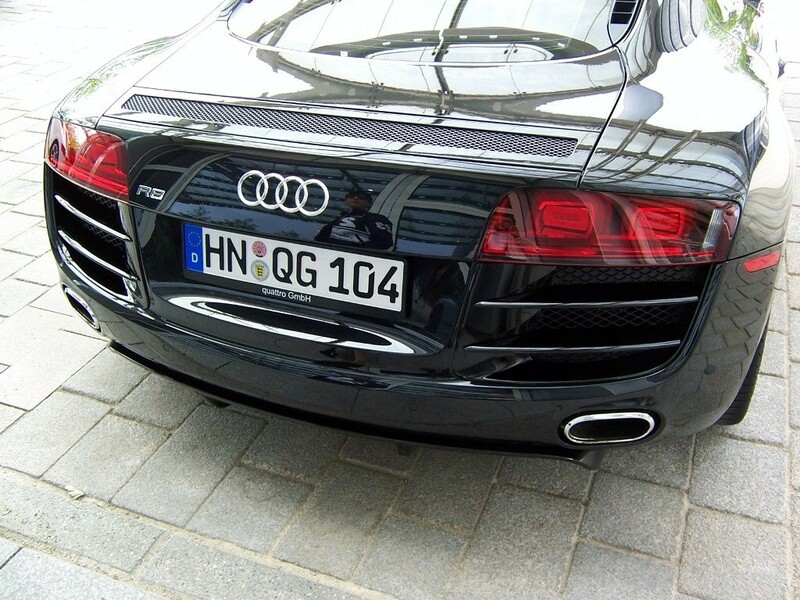 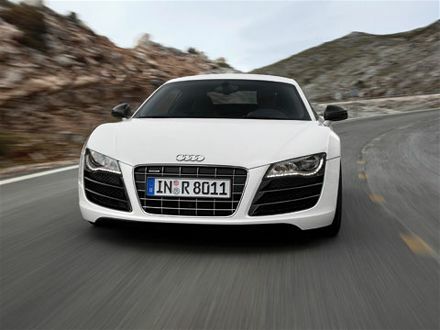 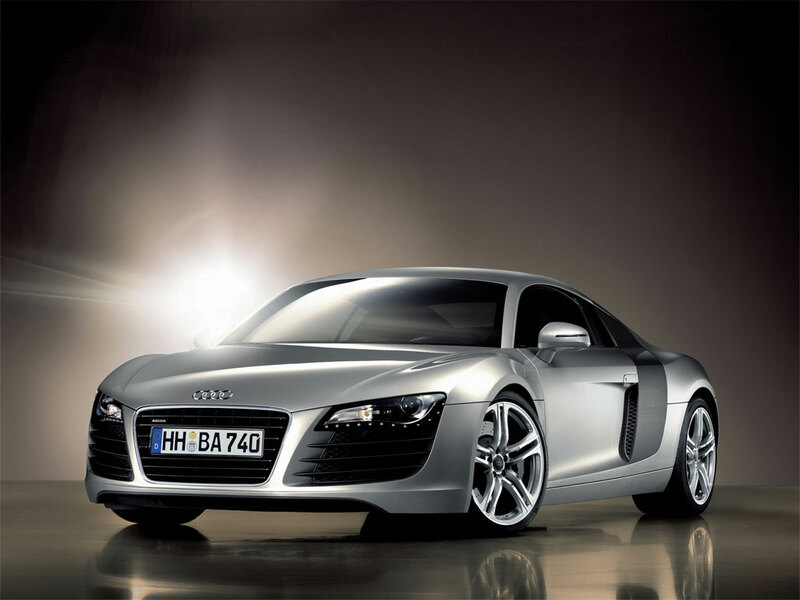 The acceleration time is improved by around 0,7 seconds over the standard R8 V8. 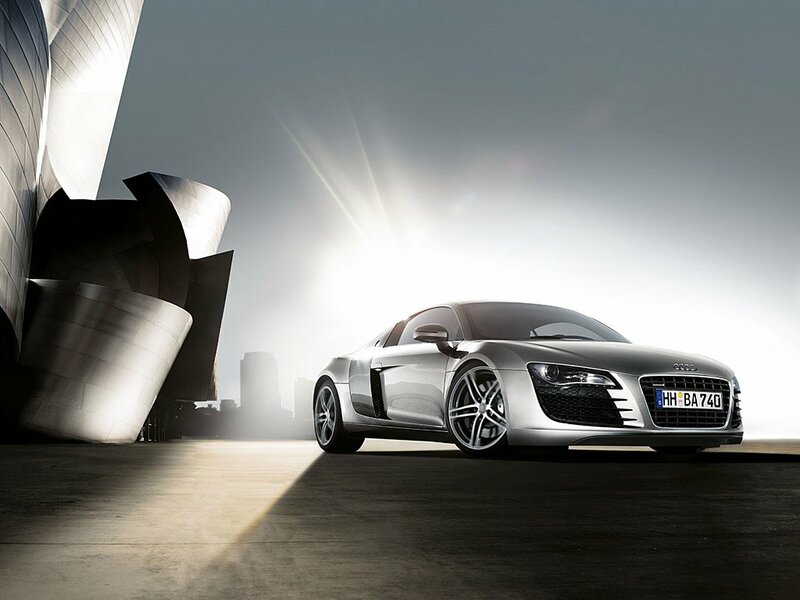 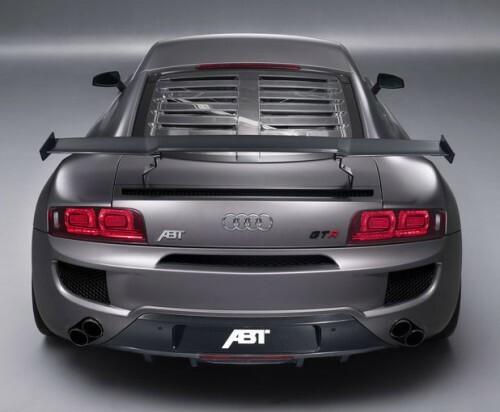 The most powerful Audi R8 is the GT model which develops 560 horsepower and 540 Nm of torque, the acceleration from 0 to 100 km/h being possible in only 3,6 seconds. 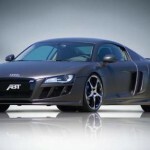 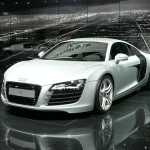 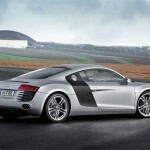 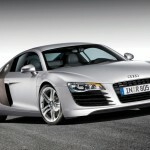 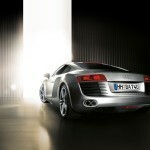 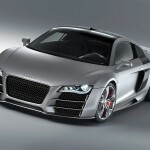 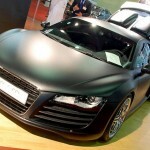 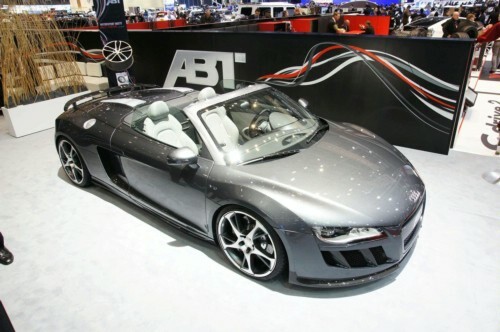 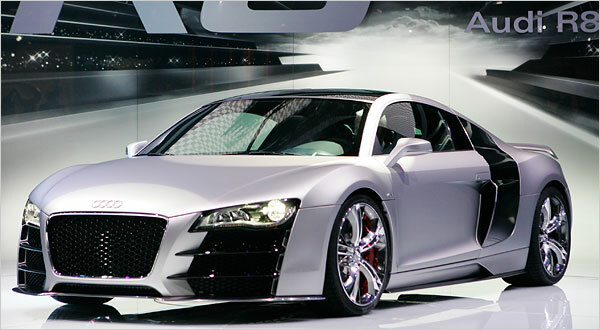 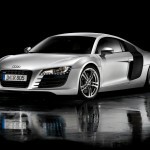 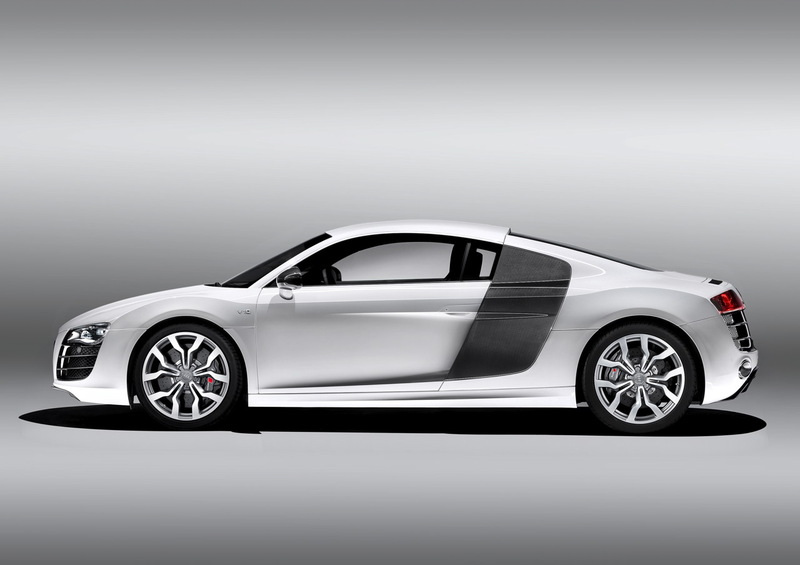 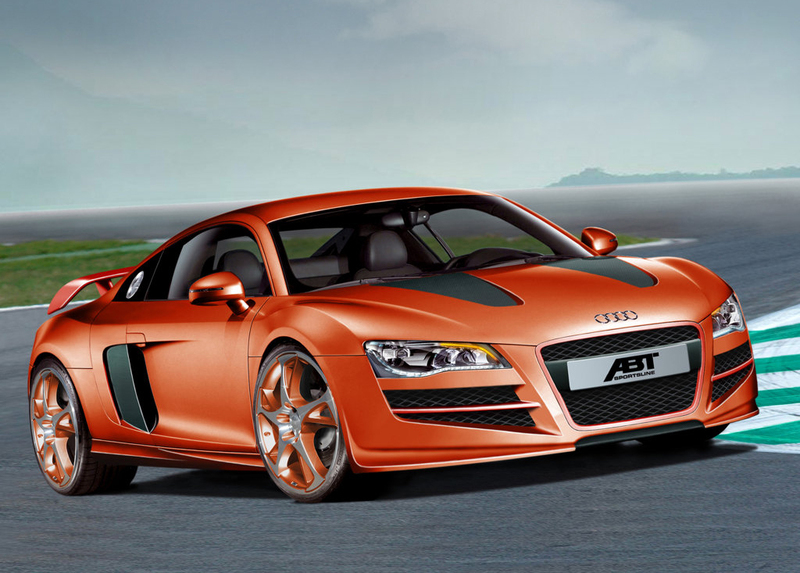 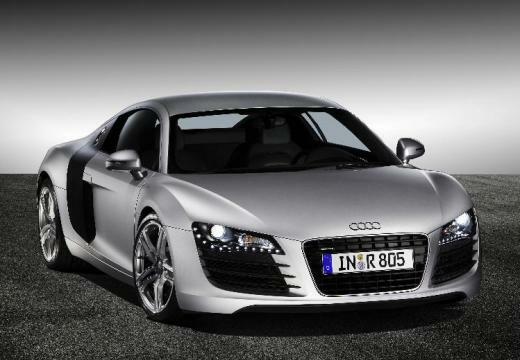 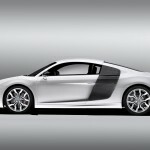 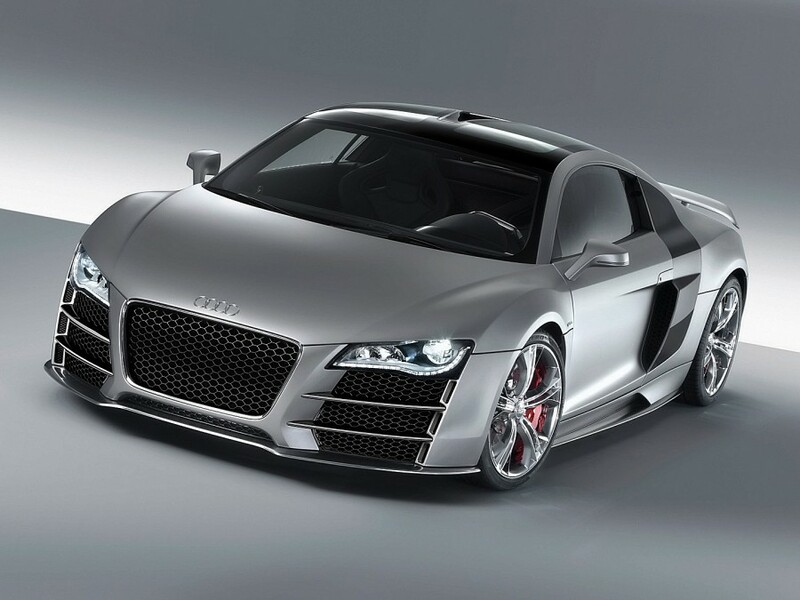 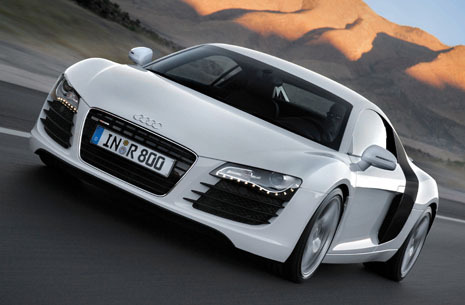 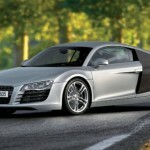 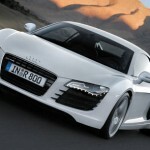 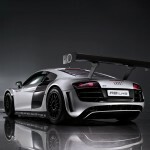 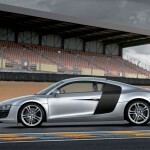 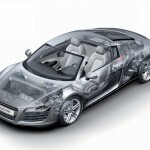 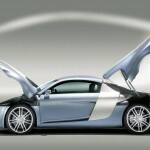 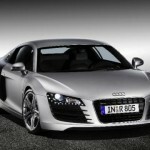 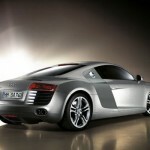 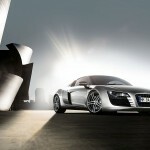 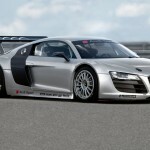 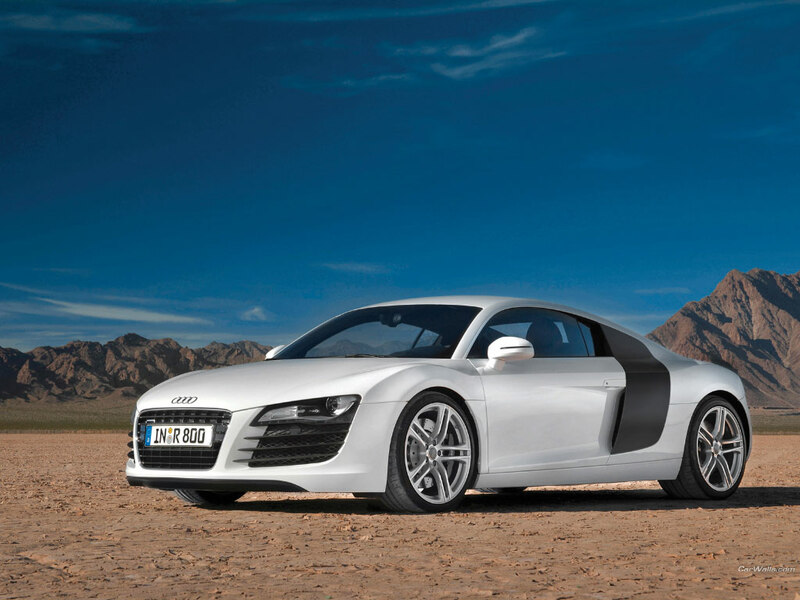 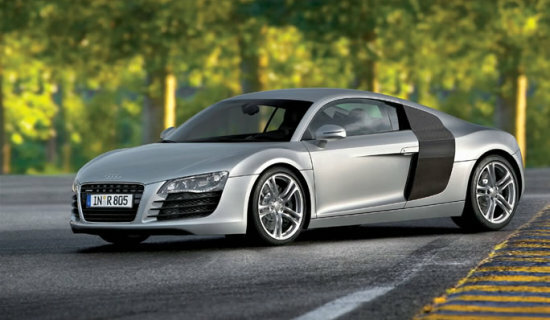 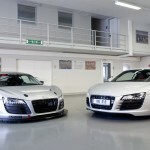 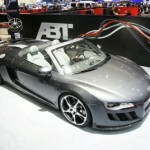 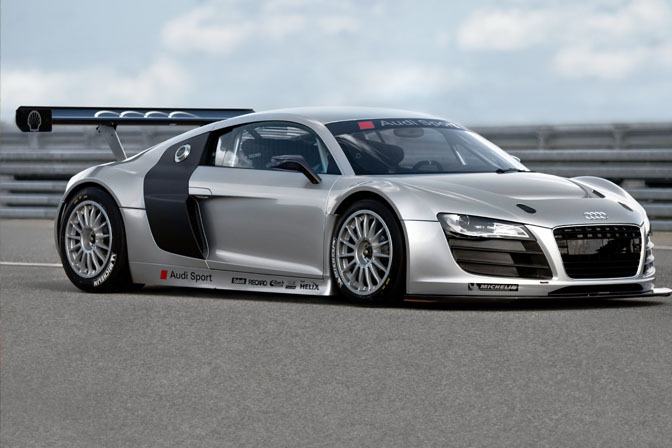 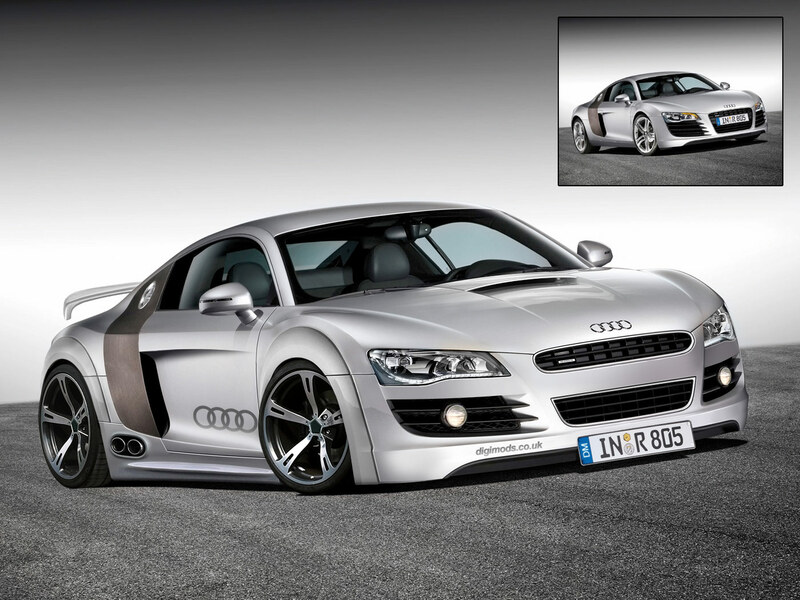 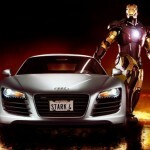 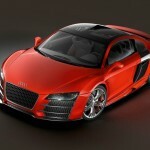 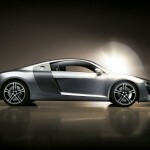 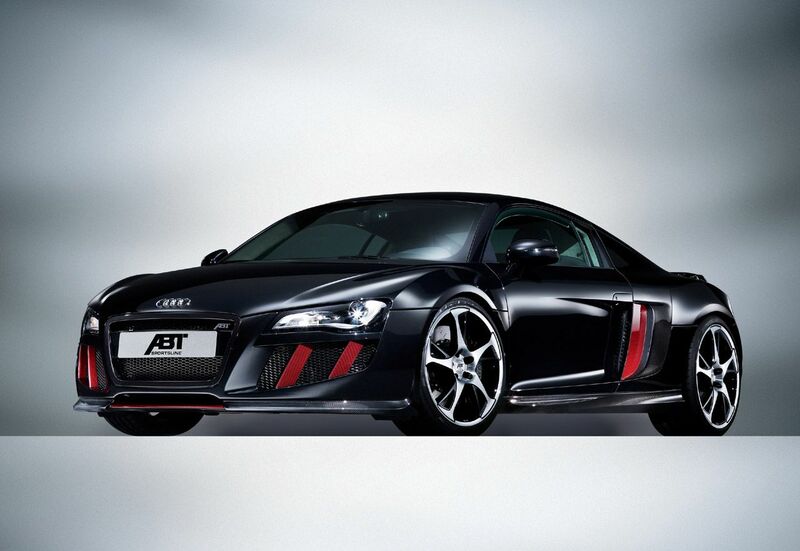 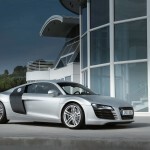 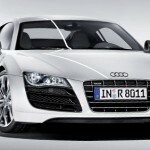 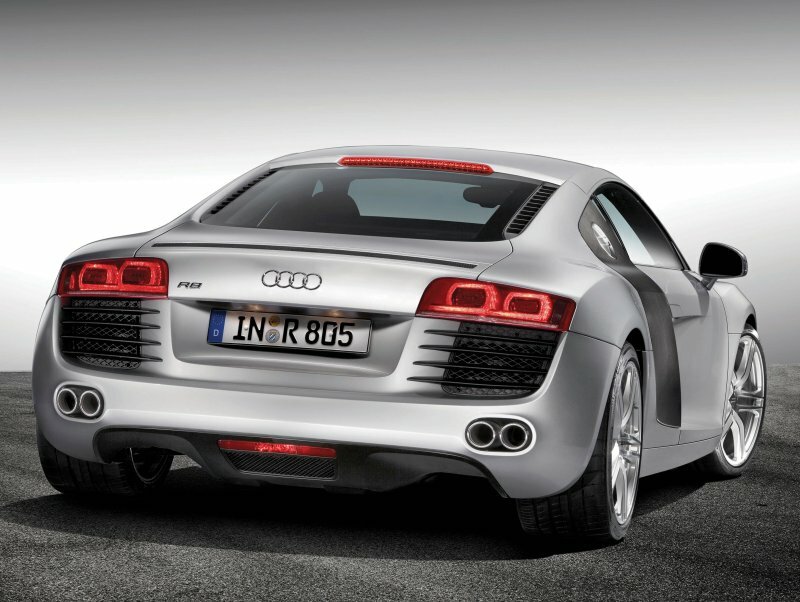 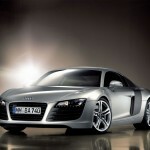 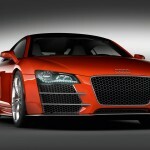 Finally, Audi plans to introduce an electric version of the model, called Audi R8 e-tron. 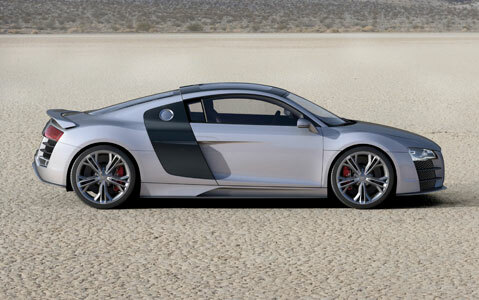 The model in question is powered by four electric motors which produce 315 horsepower and 4,500 Nm of torque.